As any fisherman will tell you, if you fish in a place for many hours and catch nothing it is little use to stay there; move on or return another day. Yet as Pope Francis pointed out, Jesus asked Simon – St. Peter – to do what the fisherman’s experience told him made no sense. Jesus told him to go out and try again. The result was a miraculous catch. 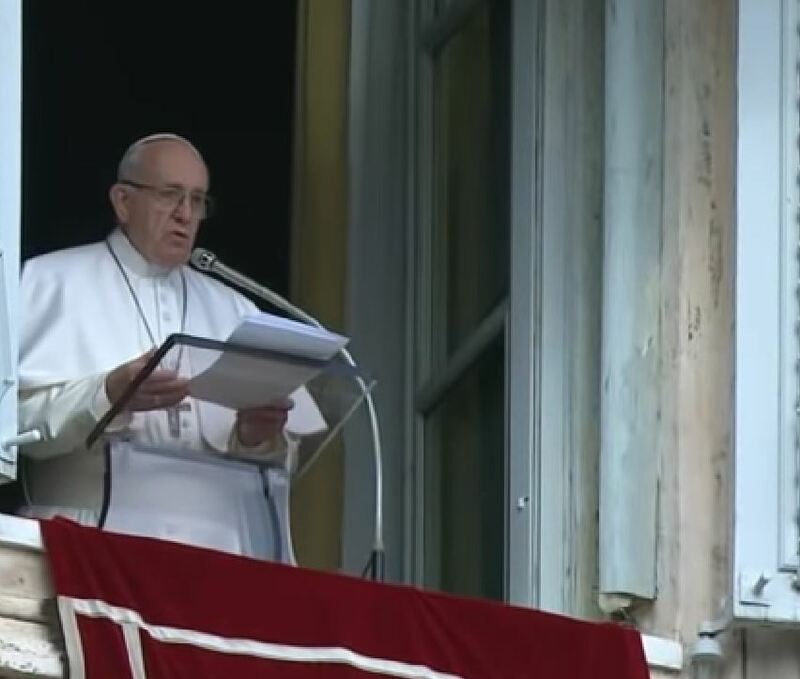 The Holy Father’s comments came February 10, 2019, before praying the noonday Angelus with the many thousands of the faithful gathered in St. Peter’s Square. He reflected on the day’s gospel from the beginning of the fifth chapter of Luke, which describes the calling of St. Peter. “It was a miraculous catch, a sign of the power of Jesus’ word: when we put ourselves generously at His service.,” Pope Francis explained. “He does great things in us. He acts so with each one of us: He asks us to receive Him in the boat of our life, to go out with Him, to sail through a new sea, which reveals itself full of surprises. The Pope also noted that after the miraculous catch Peter asked Jesus to go away. Peter said he was a sinful man. Yet, Jesus reassured him, knowing that God could free Peter from his sin.